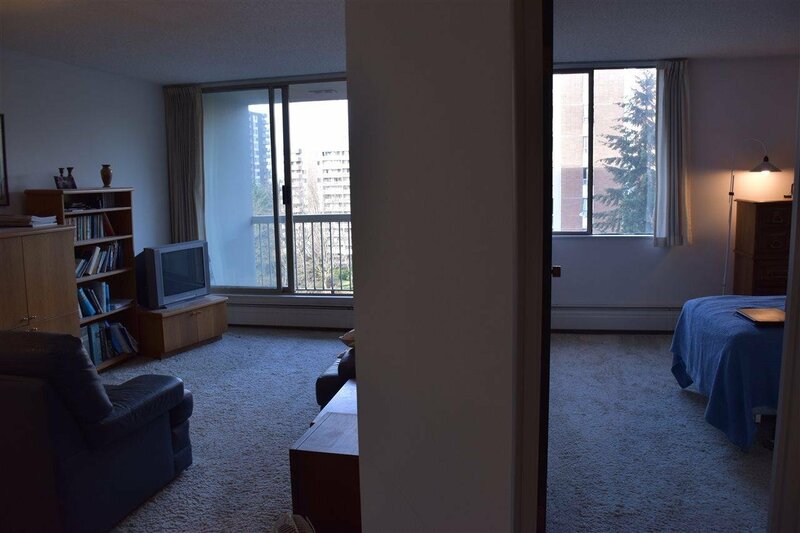 Bright and spacious one bedroom and bath home, centrally located in Woodcroft’s popular Seymour building. 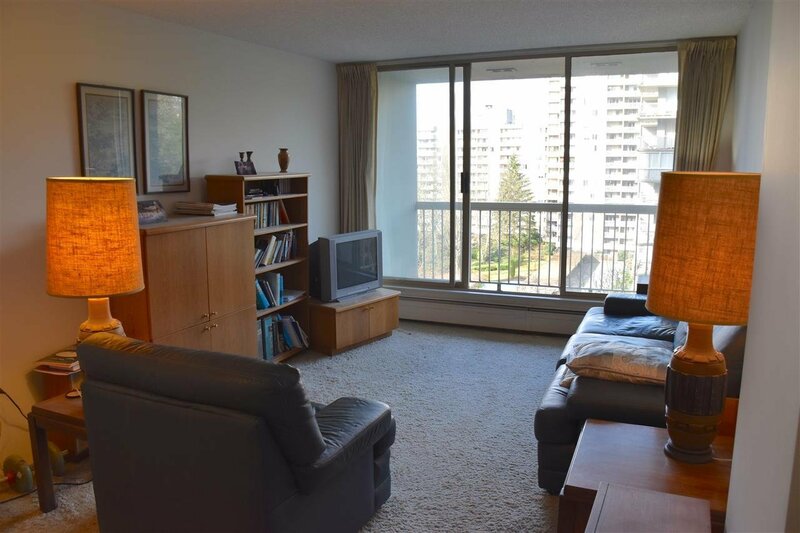 This home features ample storage including an in-suite storage area and a great West facing balcony. 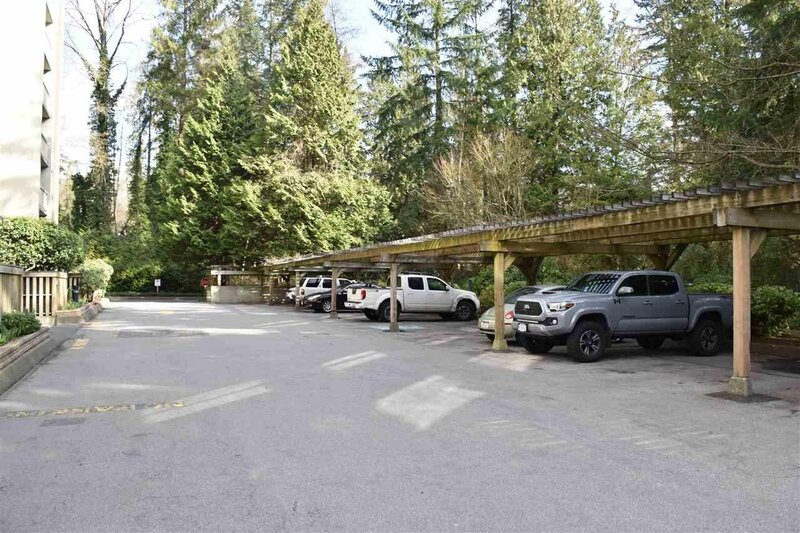 Parking and in building storage are also included. 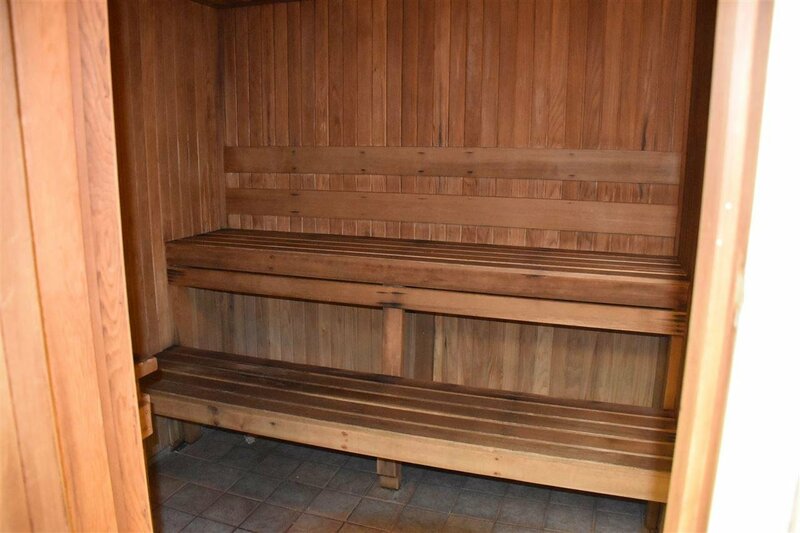 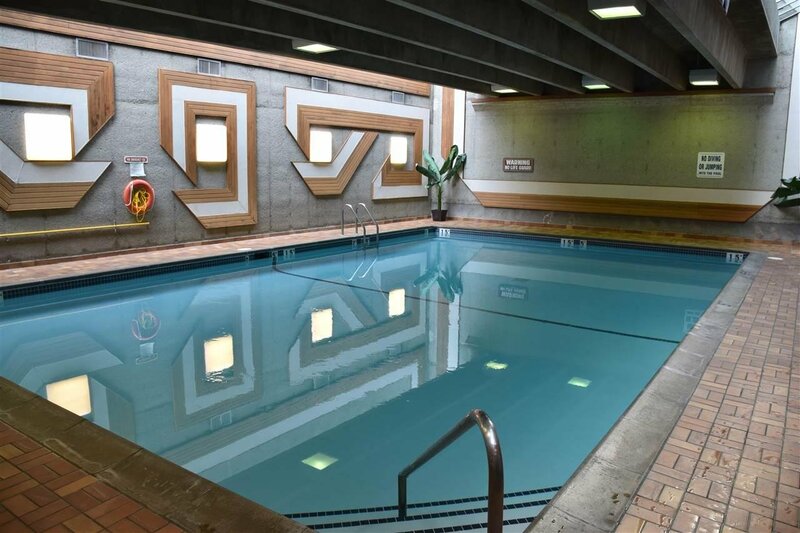 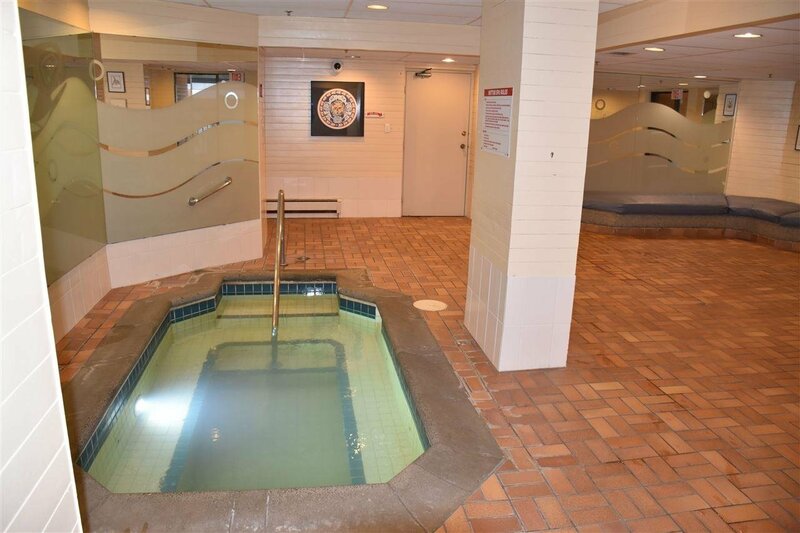 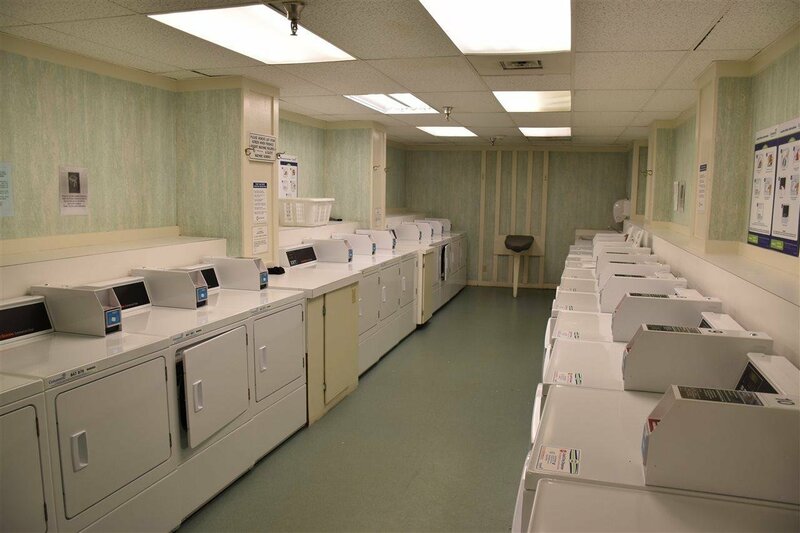 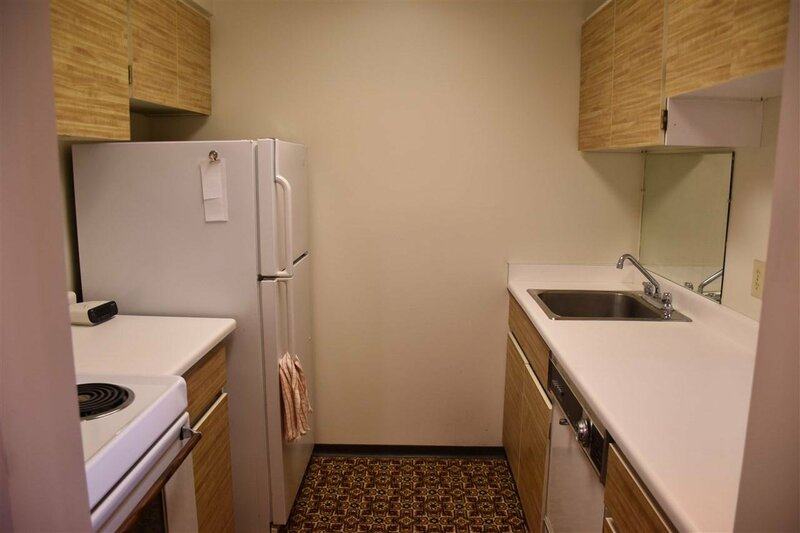 Fantastic amenities: laundry room with clean/new machines, indoor pool, sauna/steam room, hot tub, gym, billiard & ping pong room, workshop, meeting room, bike room and 24 hour gated security. 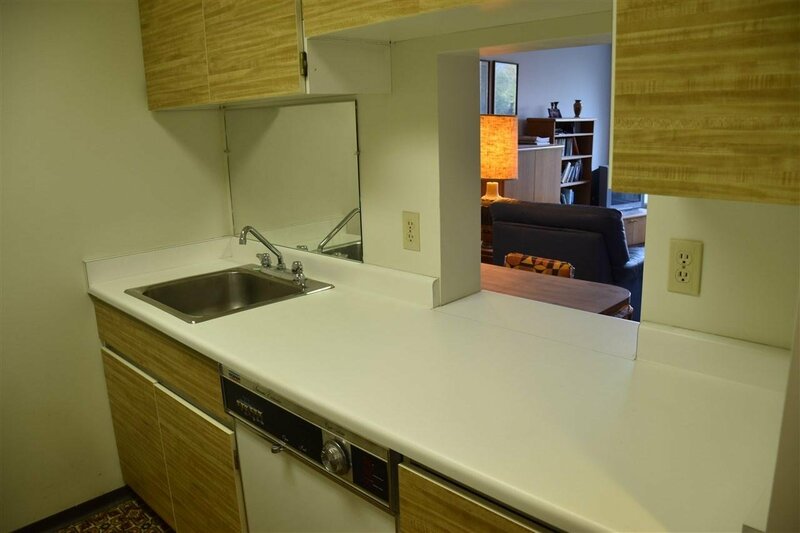 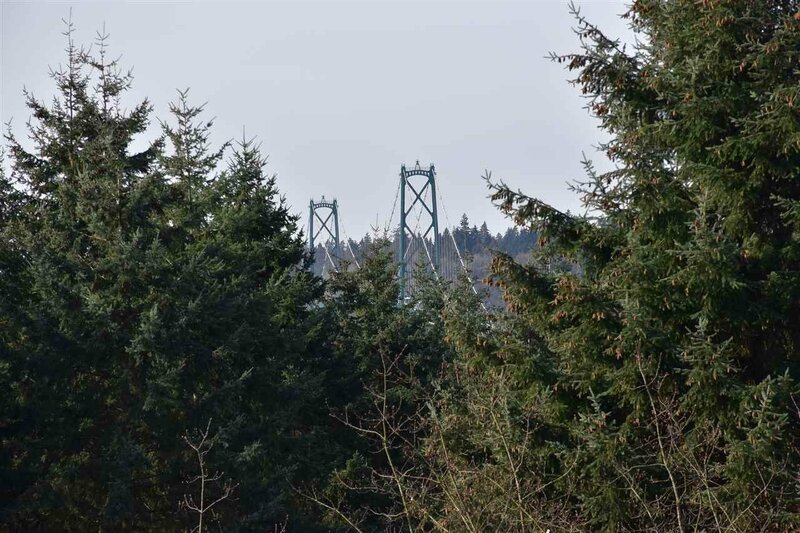 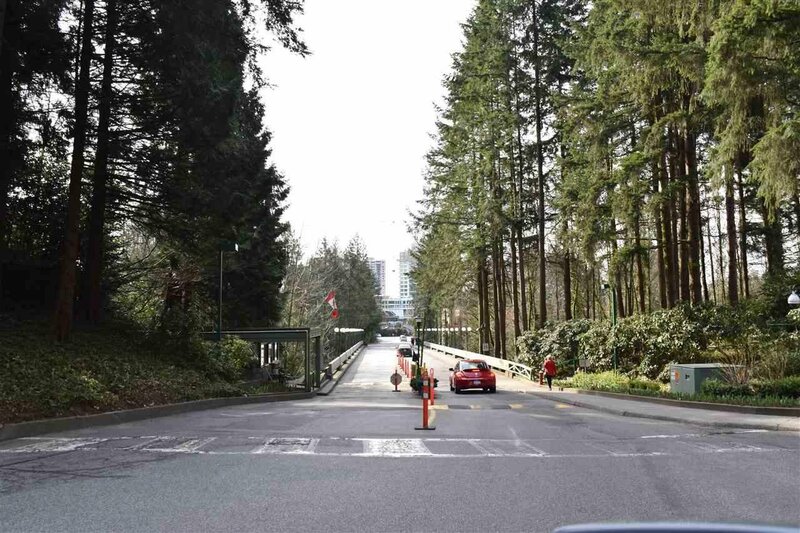 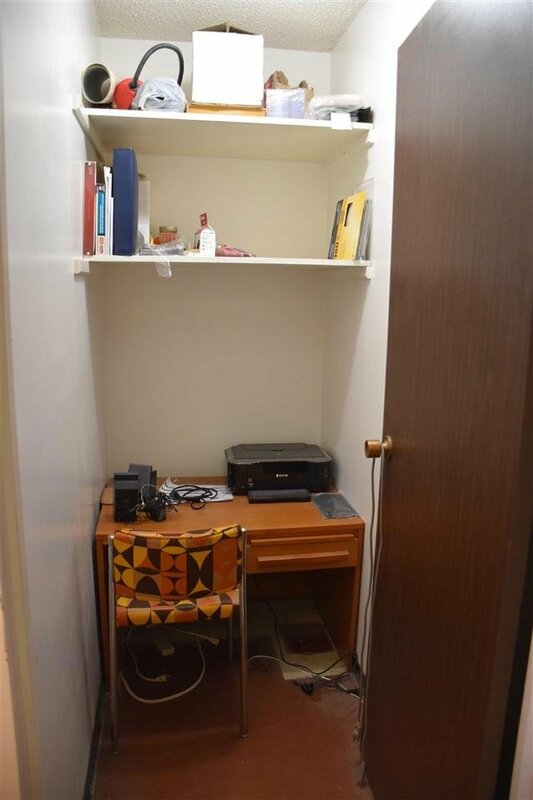 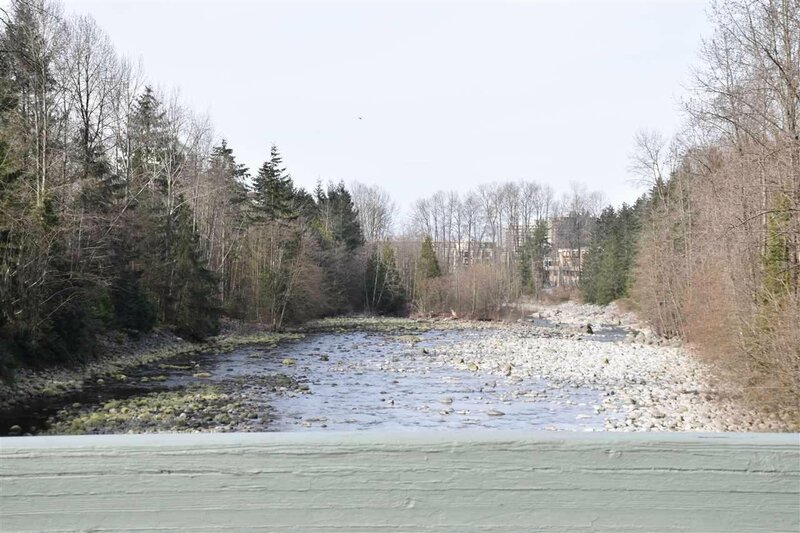 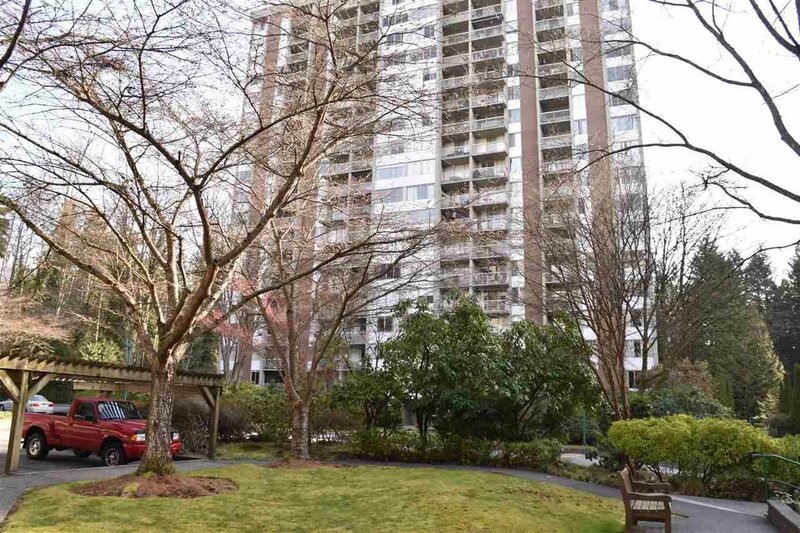 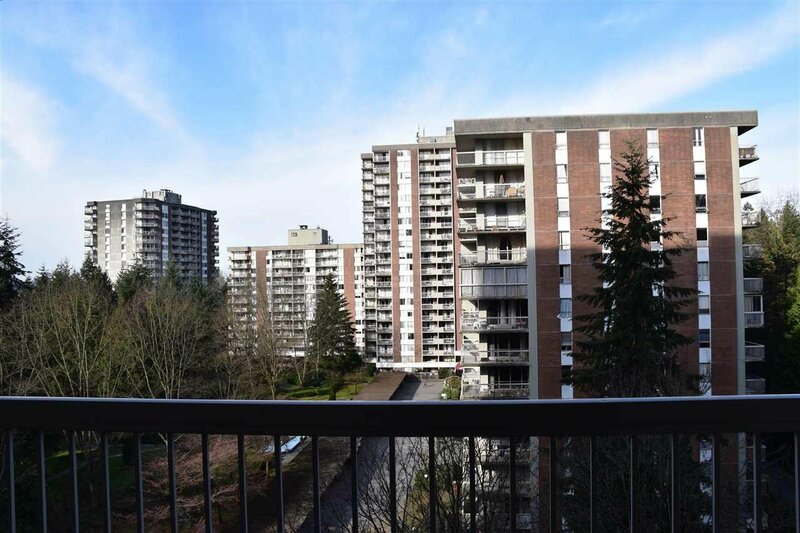 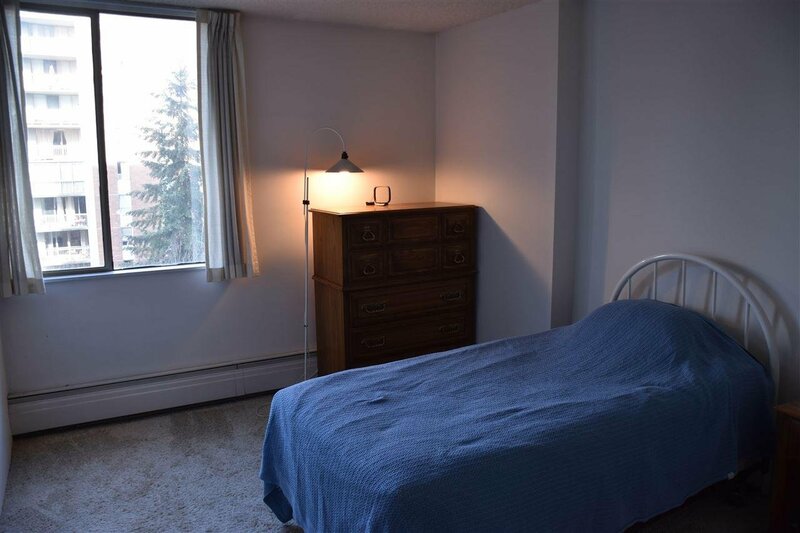 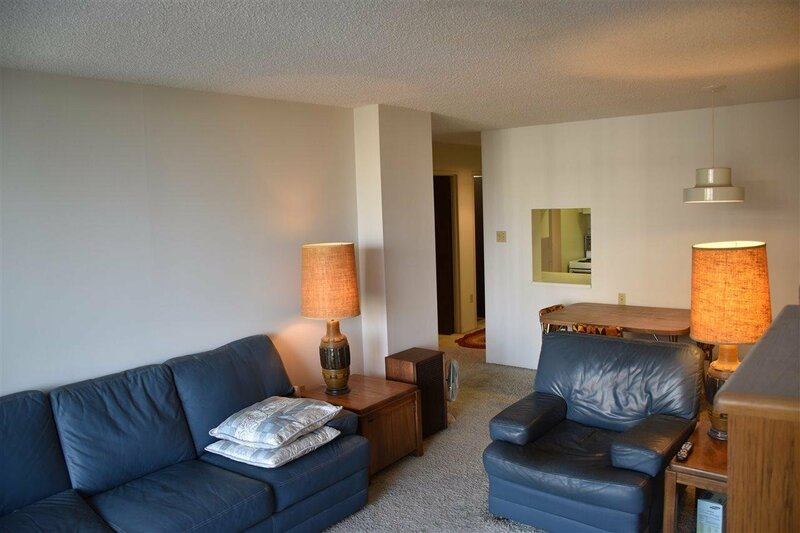 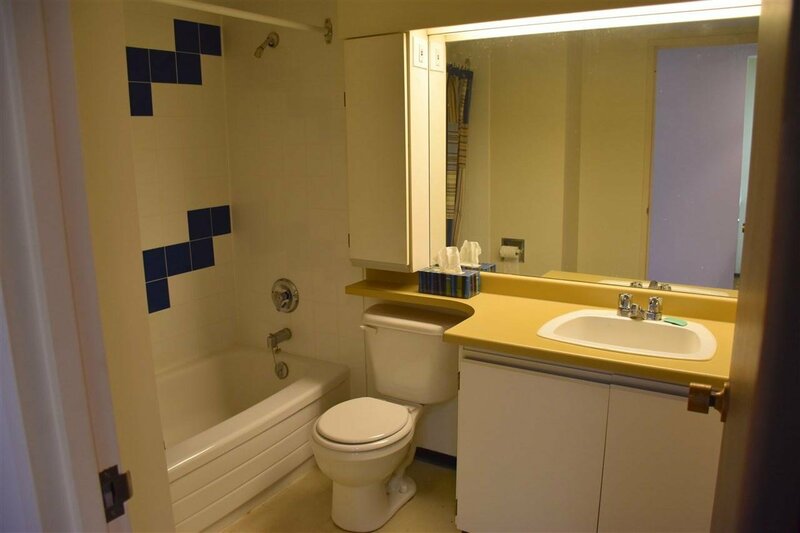 Ideal location with easy access to downtown, the highway, North & West Vancouver and ample guest parking. 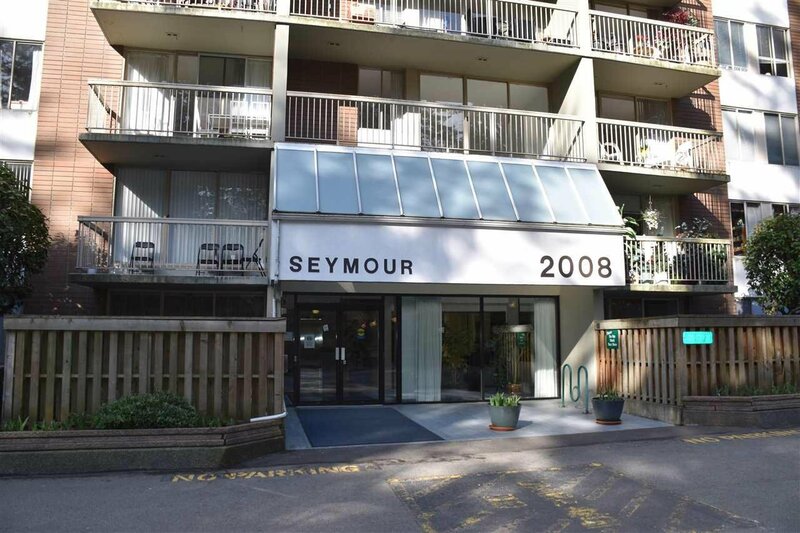 Seymour is a solid concrete building which allows 100% rentals. 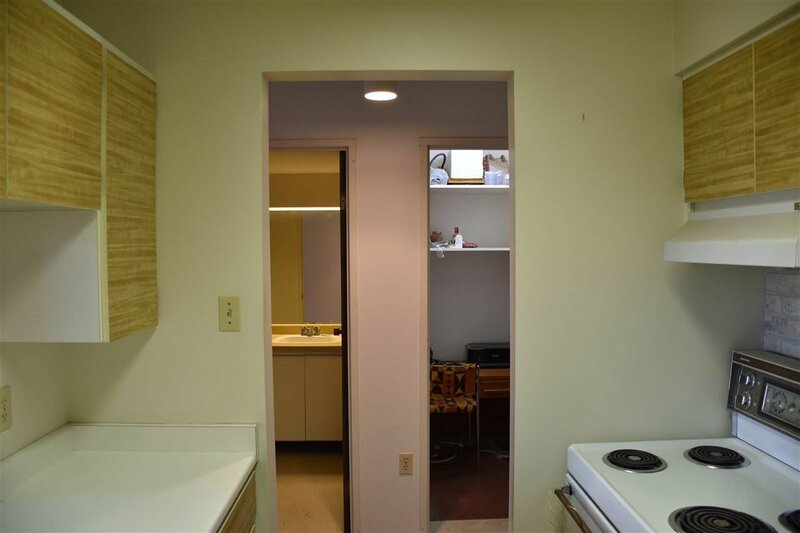 Great investment opportunity or bring your design ideas and make this your new home!